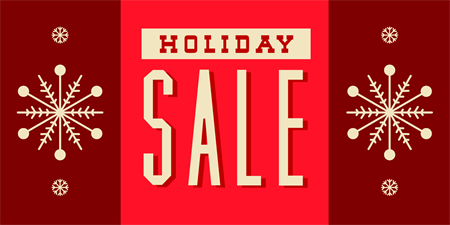 The following is a list of music production apps on sale for the holidays. CZ Touch – Coffeeshopped LLC Was $24.99 now $14.99 CA editor. MIDI Designer Pro – Confusion Studios LLC now $14.99! Sunrizer synth – BeepStreet now $4.99! Impaktor – The drum synthesizer – BeepStreet now only $1.99! Oscilab – 2beat now $2.99! CASSINI Synthesizer for iPad – iceWorks, Inc. $3.99! Laplace – Resonator Synthesizer – iceWorks, Inc. $3.99! Emo Chorus – VirSyn now $2.99! Cube Synth – VirSyn now $5.99! SilQ Equalizer – 32 Band Stereo Equalizer – TonApp AS $4.99 40% off! BIAS FX – Positive Grid Inc $9.99 was $29.99! djay Pro – algoriddim GmbH 30% off intro price. KORG Gadget – KORG INC. All Korg apps 50% off! KORG iKaossilator – KORG INC. All Korg apps 50% off! KORG iM1 – KORG INC. All Korg apps 50% off! KORG iMS-20 – KORG INC. All Korg apps 50% off! KORG iELECTRIBE – KORG INC. All Korg apps 50% off! KORG iDS-10 – KORG INC. All Korg apps 50% off! KORG iELECTRIBE for iPhone – KORG INC. All Korg apps 50% off! iSEM Synthesizer – Arturia All Arturia apps 50% off! iMini Synthesizer – Arturia All Arturia apps 50% off! iProphet Synthesizer – Arturia All Arturia apps 50% off! I’ll add more as they become available!! iPad Loops was the first music apps blog to feature cutting edge music production apps and instruments apps by an actual professional in the music app industry. It was founded in 2010 by Jason Donnelly (Dj Puzzle). Donnelly was part of the Sound Trends team as their content producer and consultant. Most of the loops for Sound Trends apps (Looptastic, Meta Dj, Studio HD, and Gruvtron) were created by Jason. Sound Trends was later sold to Native Instruments. This music apps blog focuses on useful professional level apps. It’s not just another database of every app or a new site for every tiny update. We want YOU to know about the latest and greatest music production apps and updates. This is a great time for the iOS Musician. 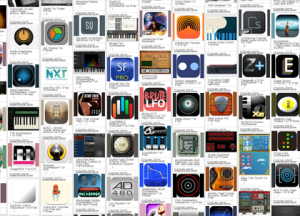 There are literally thousands of high quality professional music apps in the app store. You can find everything from synthesizers to audio mastering tools. It’s all there for you. 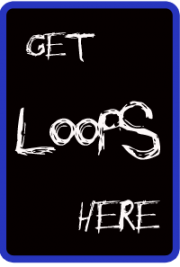 Please feel free to use the iPad Loops contact form if you want some guidance and recommendations. We are here to help and inspire you! So please follow the iPad Loops feed, twitter, and facebook for the latest music app reviews, news and tutorials for the mobile music producer. iPadLoops bring you the latest news for producing music with iOS devices. 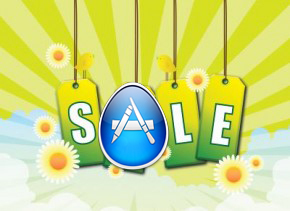 New iOS apps, app updates, and more.